The easiest way to ensure that the soap you are using on your body is chemical free is to make it yourself. 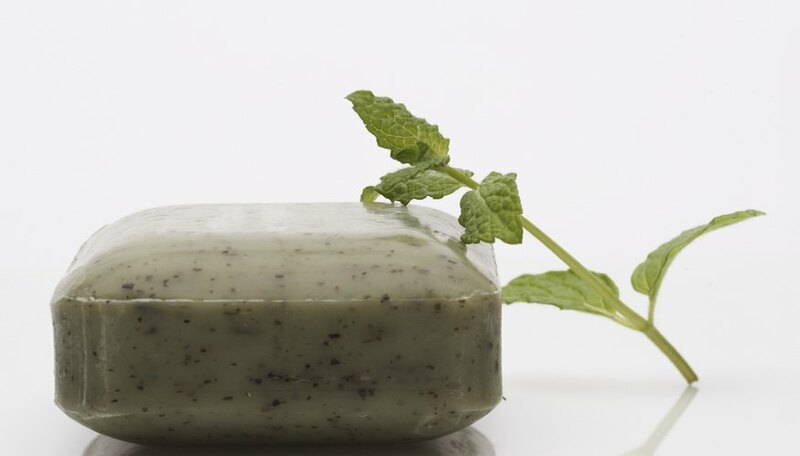 Not only is it fun to make your own soap, but you can tailor herbal soaps to fit your needs. Different herbs are believed to have different medicinal properties, so use herbs that will compliment your body, mind and general wellness. Homemade soaps are generally made in large batches, so you can set aside some bars to give as gifts. 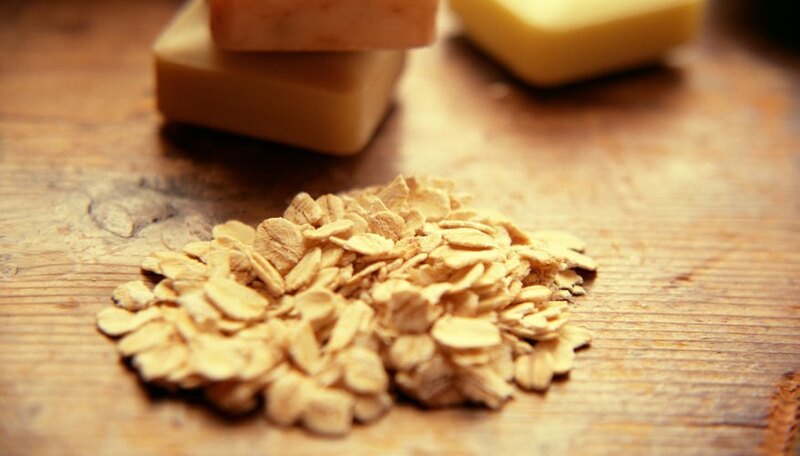 Natural soap-making is easy, enjoyable and good for your body. Boil your herbs. Use 2 tablespoons for every 1/4 cup of water. This will be enough to add to your block of soap. After boiling, let the herbs and water sit for 15 minutes. Prepare your block of soap. To ensure even melting, cut your soap into small cubes or into thin shavings. Place your small soap pieces into the double boiler. Add the herbs along with the water they were boiled in. Melt the ingredients. Add oils and fragrances, if you choose to use them. Stir the melted ingredients slowly with your whisk until everything is mixed evenly. Coat your soap molds while your mixture is melting. Use vegetable oil to rub along the bottom and the edges. Pour the herbal soap into the molds. Once full, place the molds in a safe spot, as they will need to harden for 2 days. After two days, remove your soap from the molds. Your local craft store should carry the items in their soap making section. Consider whether you want your soap to be clear or solid. Blocks of soap are sold in both forms. Decide if you want fragrance or essential oils to be added to your soap and purchase what is necessary. Certain oils and fragrances may add color to your soap. Pick out a soap mold design. Soap molds come in a variety of shapes and sizes. You could also use a baking pan for basic square soap bars. Pick up your dried herbs from your grocery store or natural foods store. If you spill the soap mixture on your skin, rinse with cold water and apply vinegar to the area.